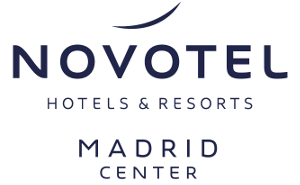 Novotel Madrid Center offers you its range of offers for you to enjoy our hotel at the best price . Book in advance and pay less. 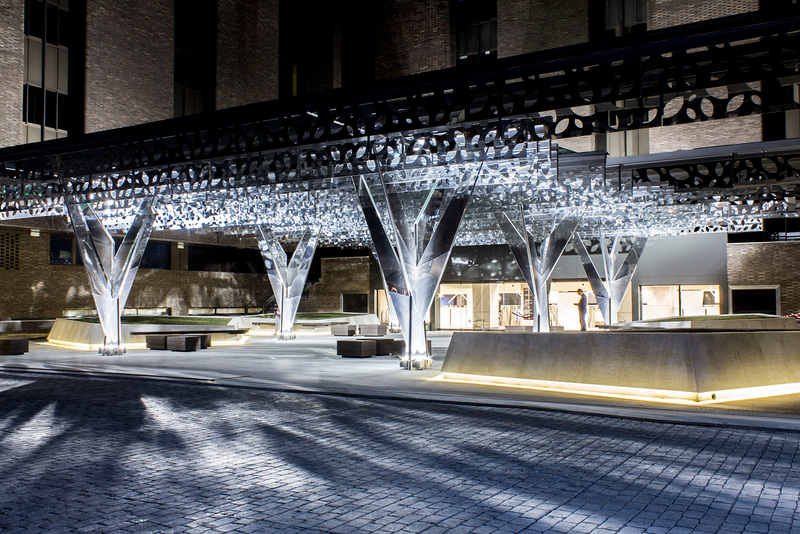 NOVOTEL MADRID CENTER City Breaks, feel completely free during your flying visit. *) These prices may relate to different types of rooms . Depending on the country hotel , these prices can be noted either no taxes , either including or only IVA including all taxes ( IVA and tourist tax included) . If prices do not include all taxes included, the latter ( IVA and / or tax ) will be specified in the following stages of the booking process . The price is only guaranteed at the time of booking.